Earlier this week, Team Ninja stated via Twitter that they would be announcing a new game at the Tokyo Game Show. 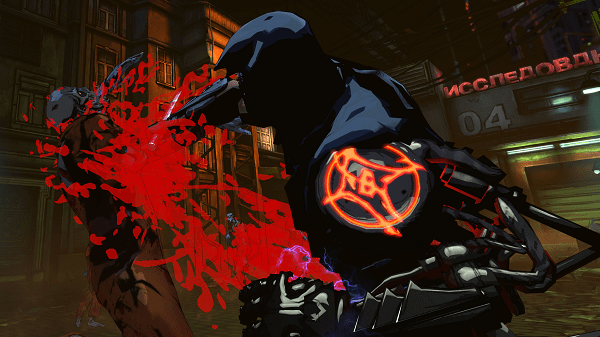 As of early this morning at the Team Ninja press conference, the new game has been revealed as Yaiba: Ninja Gaiden Z. The game will be developed with help from Comcept – led by Mega Man designer Keiji Inafune – and Spark Unlimited – developers behind Lost Planet 3; due out next year. 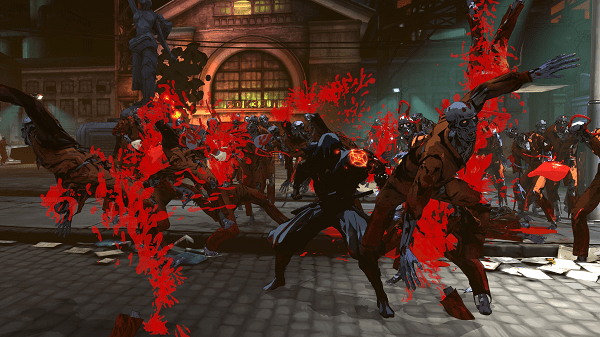 Yaiba: Ninja Gaiden Z is a spin-off from the main Ninja Gaiden series. 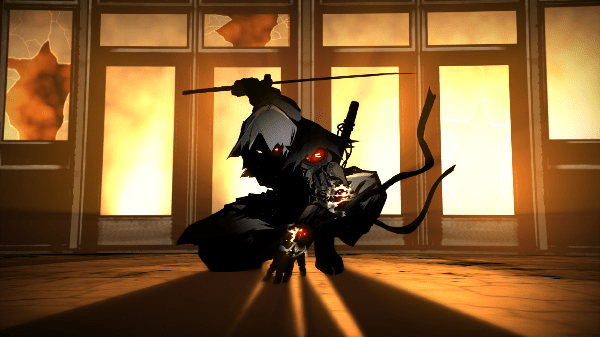 In this game, you will play as Yaiba, a ninja that was brought back to life, as he chases down the main series hero, Ryu Hayabusa. 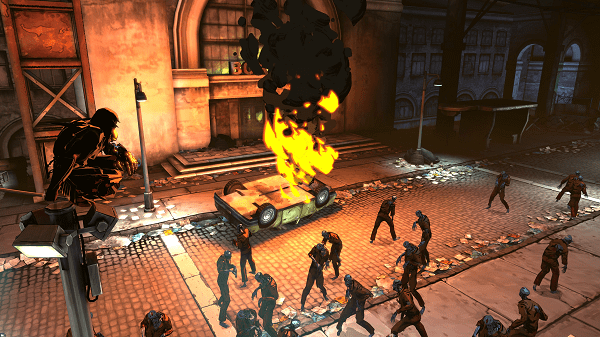 Along the way, Yaiba will have to fight his way through swarms of ninjas, samurai, mechs, and even zombies. The reality for a lot of creators is that they can’t make the games they really want to make. There are boundaries and rules and other people have say in the games you want to make. I’m very happy to be here today to make the games I want to make. Several years ago, I said the Japanese game industry was dying. [Team Ninja head Yosuke Hayashi] mentioned today they’re not dying. They’re going to survive, make good games and lead the Japanese game industry. To see more of the Tokyo Game Show, click here.